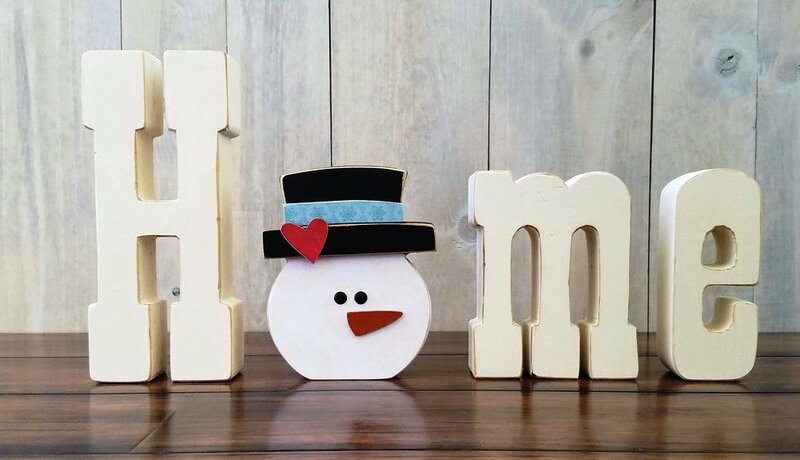 Continuing with our “Home” word series, December’s “O” is a super cute Christmas ornament! 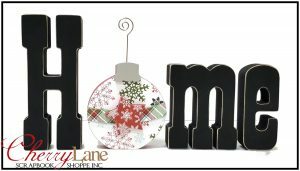 Use it as a stand-alone decoration or add it to your HOME word wood decor. 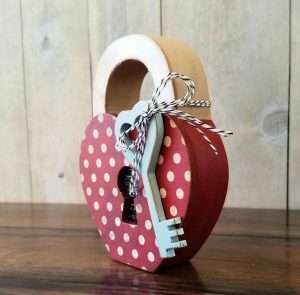 Class includes the wooden ornament, papers, paints & embellishments. 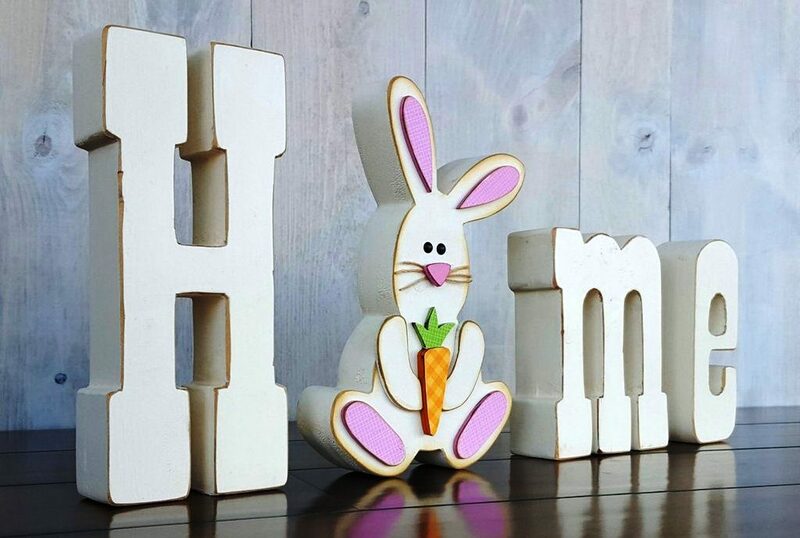 Every month we will be changing out the ‘O’ and creating the next piece in the series. 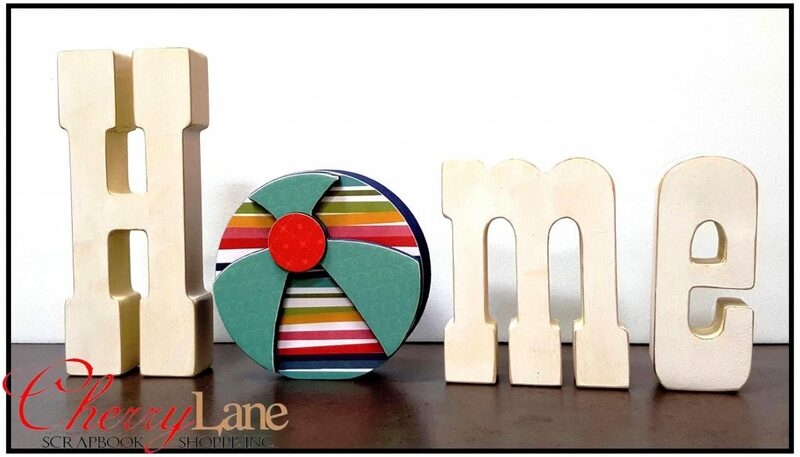 Continuing with our “Home” word series, August’s “O” is a super cute beach ball! 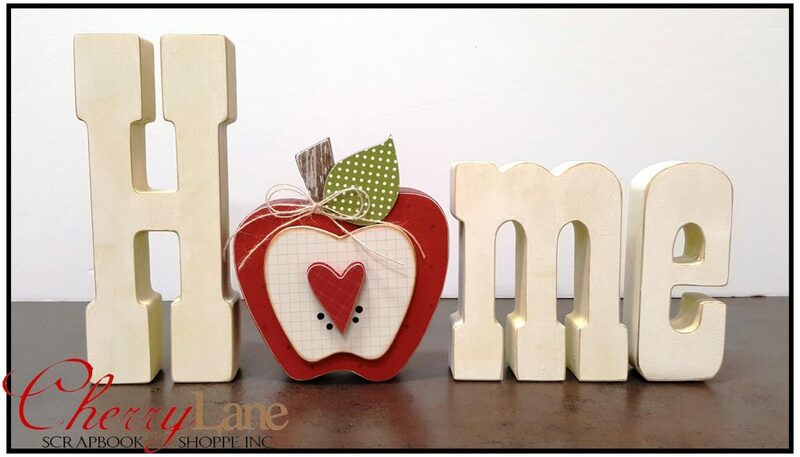 It can be used as a stand-alone decoration or you can add it to your HOME word wood decor. 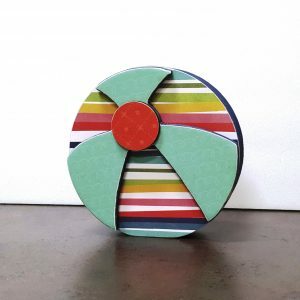 Class includes the wooden beach ball, papers, paints & embellishments. Every month we will be changing out the ‘O’ and creating the next piece in the series. 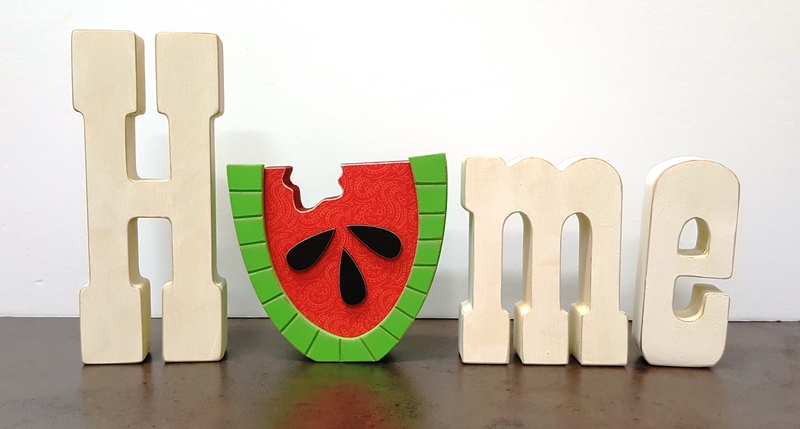 Continuing with our “Home” word series, July’s “O” is a super cute watermelon! 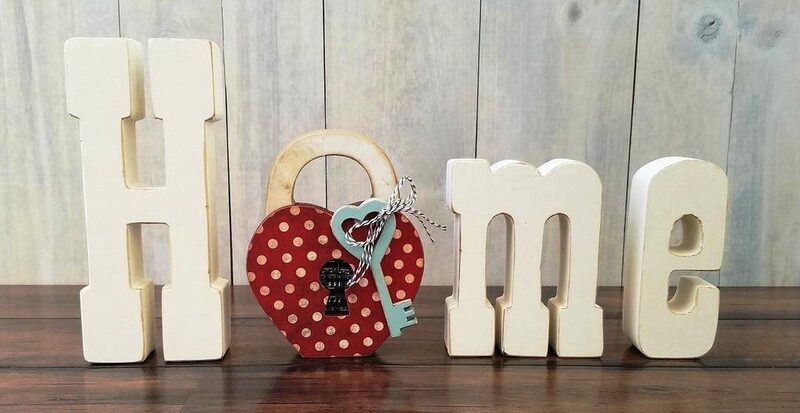 It can be used as a stand-alone decoration or you can add it to your HOME word wood decor. 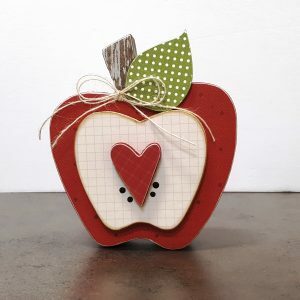 Class includes the wooden watermelon, papers, paints & embellishments. Every month we will be changing out the ‘O’ and creating the next piece in the series. 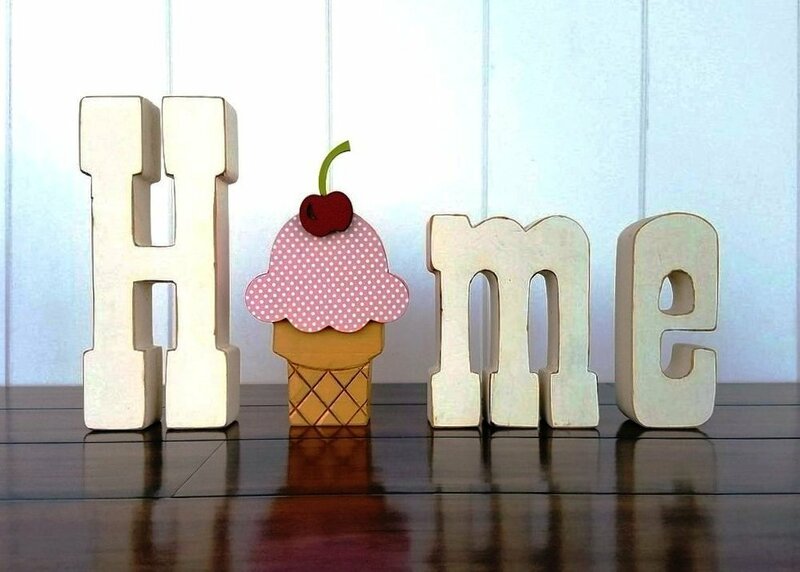 Continuing with our “Home” word series, June’s “O” is an adorable ice cream cone! 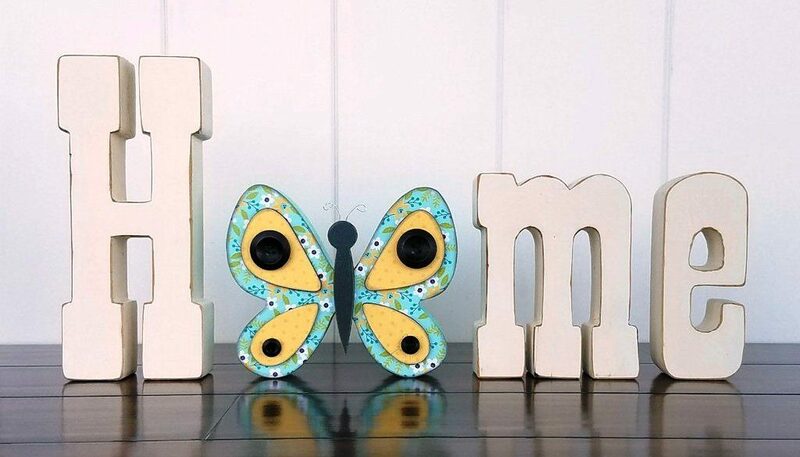 It can be used as a stand-alone decoration or you can add it to your HOME word wood decor. 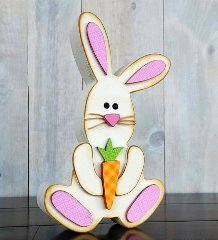 Class includes the wooden ice cream, papers, paints & embellishments. 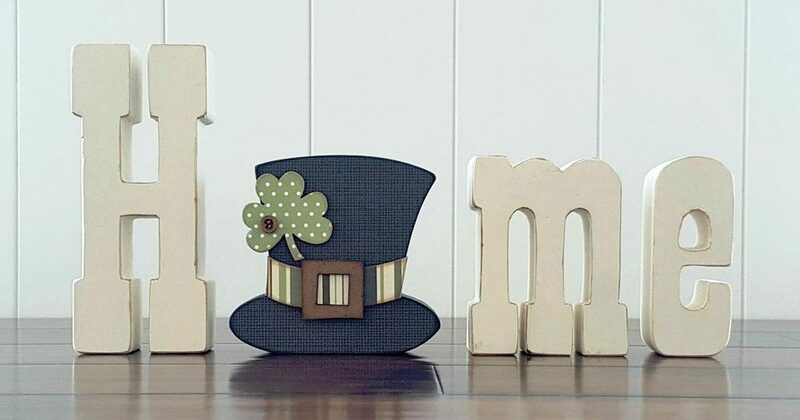 Every month we will be changing out the ‘O’ and creating the next piece in the series.